Home to a vibrant community who share a faith in Jesus Christ. God has been worshipped on the site of Sheffield Cathedral for over 1000 years and counting. It stands as a symbol of God’s love for us all, whoever we are and whatever our need. 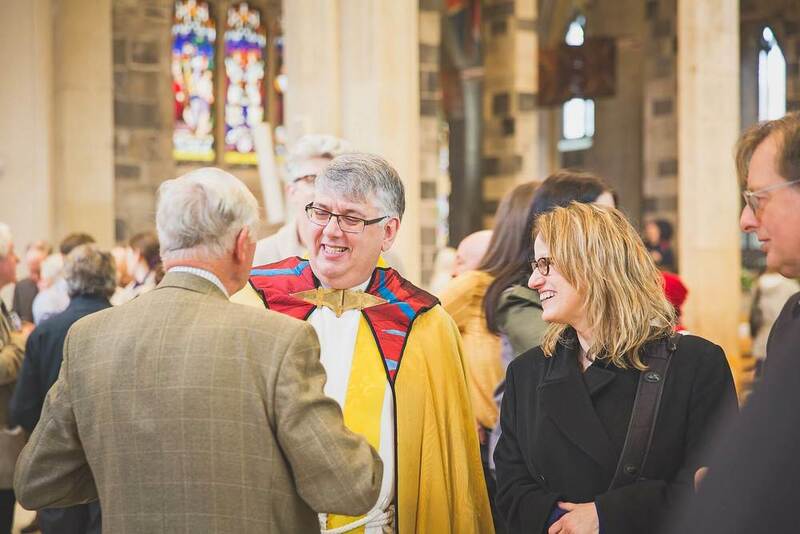 The Cathedral is a centre for Christian worship in the Diocese of Sheffield and we invite you to join us at one of our many and regular services.